@dbagchi is on Carousell - Follow to stay updated! 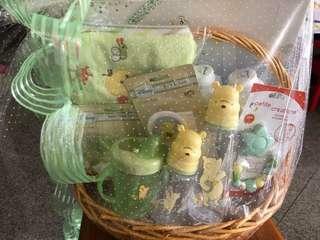 Brand new gift set with tag - 108 sgd from kiddy palace. Perfect for gifting. No damage. 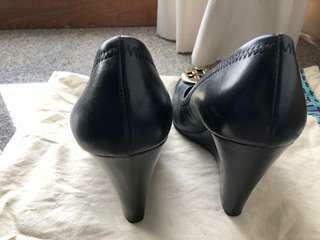 Almost new Tory Chelsea wedge heels. Wore it only one. Bought in Paris. Absolutely authentic. By mistake bought bigger size as i was wearing socks. 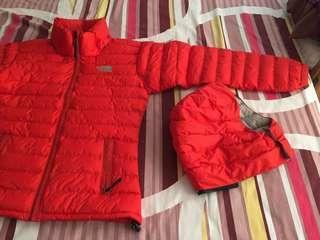 Brand new winter jacket with hood. 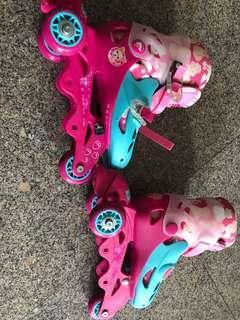 Requested a friend to purchase but got bigger size. That’s why couldn’t not wear it. Absolutely in good condition. 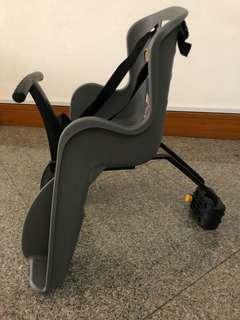 Selling Baby seat/ carrier only. As we sold off our bicycle. please see the picture of seat attached to the bicycle for your reference.